As a wood, oak is one of the most popular hardwoods of our time. Widely used in furnishings, flooring and worktops, the oak tree itself is also used as a symbol of strength in company logos and the likes. Widely available and affordable, it is a great choice for anyone seeking a new look for their kitchen. 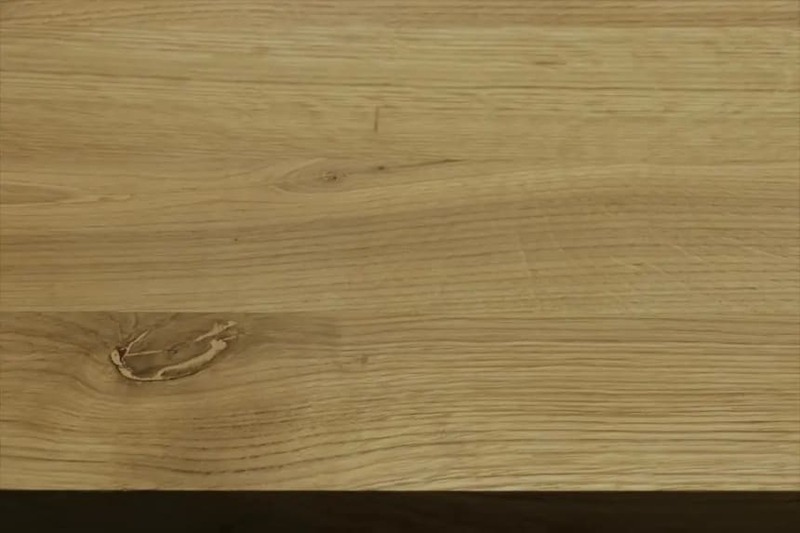 By adding full stave oak worktops to your kitchen, you can completely transform the look and feel of your room. Ranging in colour from light to dark, it generally has a prominent grain, which is particularly apparent in a full stave oak worktop. Unlike some other wooden worktops, as the name suggests, full stave are made up of cleverly constructed planks of wood that are combined to create a stunning effect, with each plank running the full length of your worktop. The construction of this style gives a nice, clean line to your whole kitchen workspace while showing off the oak to its best. What’s more, this option is easy to maintain and, with the right care, will last for a very, very long time. If you’re looking for a naturally appealing, sleek looking worktop for your kitchen, you won’t go wrong with this option. Equally suited to a modern or traditional look, this is a choice that will never date, will never go out of fashion and one that you’re sure not to tire of. Available in a range of widths and lengths, these worktops are suited to every project as well as a wide range of budgets.